The cost of electricity just keeps rising - but solar energy is a great way for homeowners to cut their power bills. Here’s how it works, and how much it will cost you. This year marks a decade since loadshedding first became a part of life in South Africa back in 2008, and Cape Town suffered as much as any other city. Over the past 10 years, the cost of electricity has risen sharply, with Eskom now charging 3 times more than it did a decade ago. This already high amount is expected to double by 2021. For many homeowners, solar energy offers a convenient way to reduce their reliance on the national power grid - but is it a viable investment? Let’s find out. There’s a lot more to solar power than slapping a few panels on the roof and installing some big batteries in the garage. Like all investments, understanding exactly what you’re getting is the first step when it comes to solar power. Solar power systems can reduce your reliance on the national power grid - or take you off it completely. Energy saving light bulbs and a solar geyser are the first (and cheapest) steps you can take to lower your power bill. A basic solar power system could cut your Eskom bill by 30%. A complete solar power solution would give you the freedom to go “off the grid” - but it’s also the most expensive route to take. What’s the actual cost of “going solar”? At current prices, a water heating system including a solar geyser will cost around R35 000, while a basic solar power system using photovoltaic cells will cost around R100 000. If you’d like to go completely off the grid, a comprehensive solar home energy system could cost you anything between R100 000 and R 200 000, depending on the size of your home and your power needs. Spending over R100 000 just to power your home may sound expensive - but so is the cost of electricity supplied by Eskom. Your solar energy system could pay for itself over 3 years or less - and after that, you’ll be saving a significant amount every month. 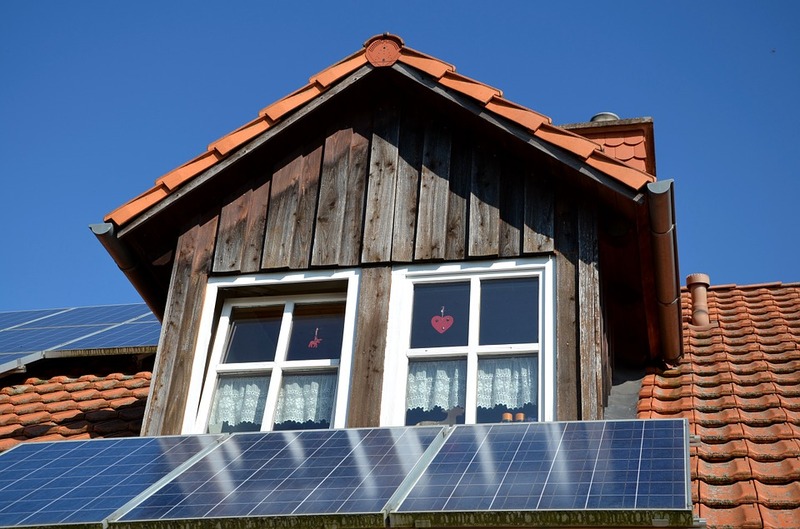 A solar energy system is also a great selling point for any house in Cape Town - adding some serious value to your property.  If you’d like a property valuation or are in the market to sell your home, contact Cape Realty today. Our area specialists will be glad to assist you.